The goal of Palliative Care is to improve a patient’s quality of life and provide comfort during illness. Attention is given to controlling pain, as well as emotional support, spiritual and cultural needs. Palliative Care is designed to provide relief of pain and other symptoms related to serious, life-threatening illnesses. This service can be utilized at any point during illness and is offered simultaneously with other treatments at home or in the hospital. Patients are encouraged to request Palliative Care as soon as a life-threatening illness is diagnosed. Most insurance plans cover Palliative Care services. Getting Palliative Care is as easy as asking your doctor for a referral. The Palliative Care team works together with your primary care physician. For more information, call the Palliative Care team at 606-218-4836. Those who live with a serious illness may face some hard choices. It is a common experience for people to seek out specialists for assistance as they consider all available options. Experts from our Palliative Care program are available through a consult from the attending physician to help with difficult decisions including treatment options and other issues. Palliative Care can occur at the same time as other treatments for your illness. It does not depend upon your prognosis, so there is absolutely no reason to wait. Pain and other symptoms affect your quality of life. These symptoms can have a big impact on your family. Our Palliative Care team can help. Palliative Care is available to you at any time during your illness, whether you are at home or a patient in the hospital. 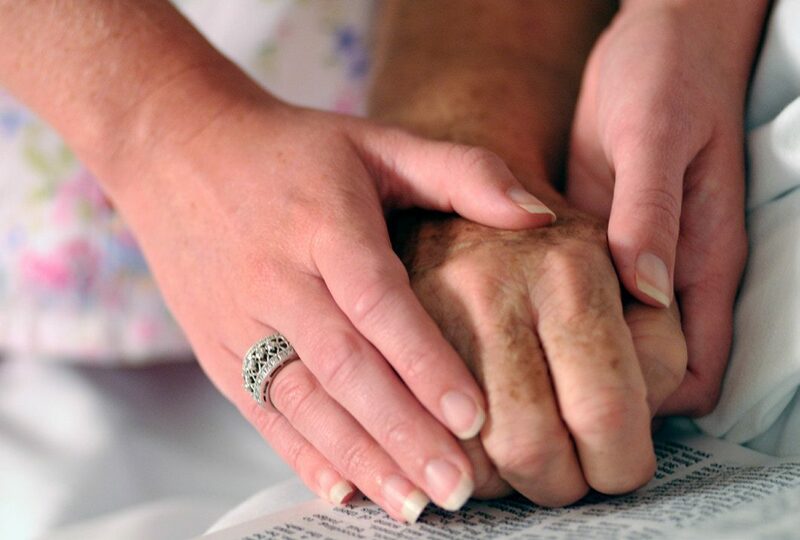 Unlike hospice, you can also receive Palliative Care at the same time as Curative Care. member of our team paged.